Looking for a nice and clean hotel in Isfahan? Safir Hotel Isfahan is run very professional team in the best location in Isfahan city center. Relax within modern architecture. 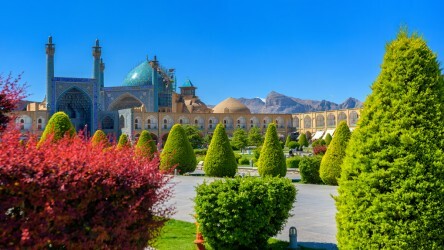 At the same time, you are in the historic Esfahan city. Guests will love being so near Isfahan city attractions including Hasht Behesh palace, Chaharbagh Blvd. 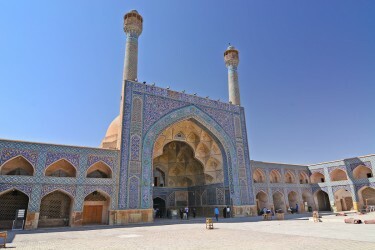 These include Jahan Square and the traditional art market. The multilingual staff at Safir Hotel Isfahan can thus tell you more about Isfahan sights and activities. Make early reservations to avoid the holiday rush. Online bookings are also available. The most noteworthy front desk welcomes your inquiries. Experience unmatched Persian hospitality does this without having to pay an expensive price. 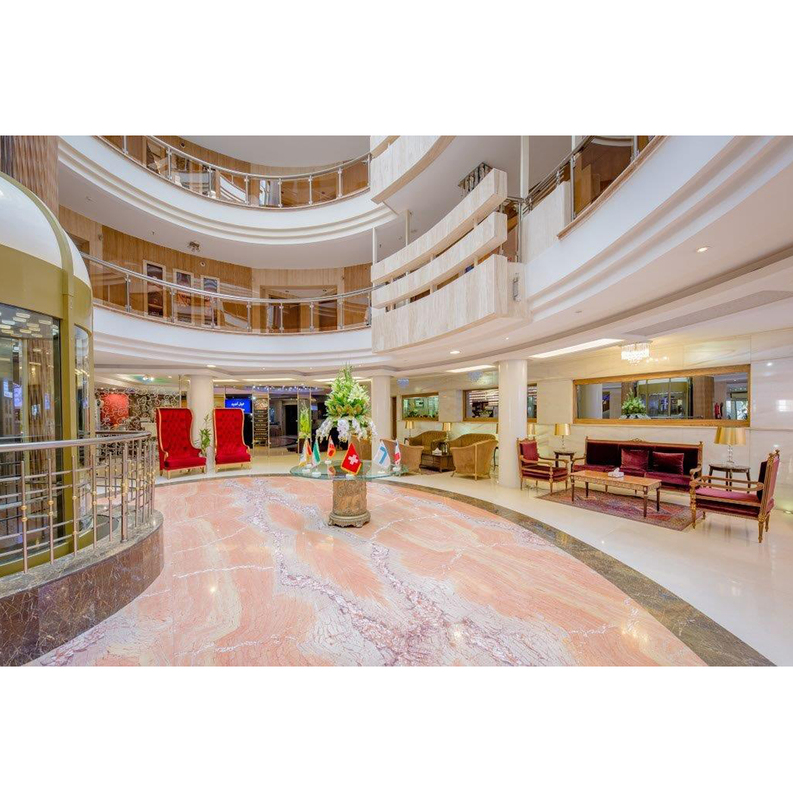 The Safir Hotel Isfahan provides for your every need. There are sixty especially relevant rooms at the Safir Hotel Isfahan. There are double rooms, triple rooms, suites, and apartments. Extra guests can get an extra bed. Each room features a sit-down toilet. Also a bathroom and bathtub. There are double glazed windows and spacious bedrooms. Room amenities include satellite television, clock, and radio. Enjoy 24-hour room service. There is a direct dial phone, refrigerator, and bathroom. There are also dry cleaning and laundry services. Indulge in a complimentary breakfast every morning. Make room reservations based on your room preferences and services that you expect from Safir Hotel Esfahan. You will also love the view from the restaurant on the top floor. The Safir Hotel Isfahan facilities include a parking lot for guests. Relax in the Jacuzzi while the family checks out the shops. 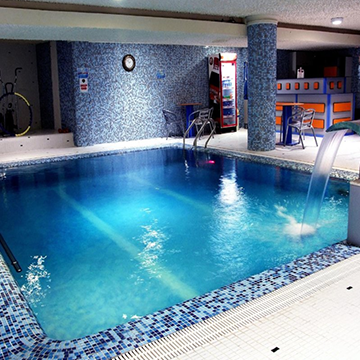 There is also a gym and sauna to work out. 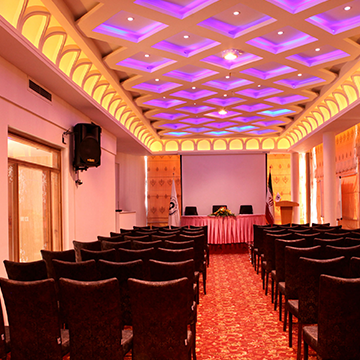 Host a meeting in the conference hall. Stay up to date with work using the business services in the hotel. There is also a taxi service for your convenience. 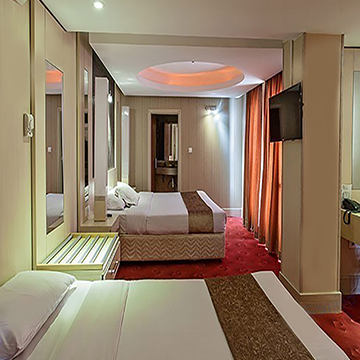 There are sixty especially relevant rooms at the Safir Hotel Isfahan. There are double rooms, triple rooms, suites and apartments. Extra guests can get an extra bed. Each room features a sit-down toilet. Also a bathroom and bathtub. There are double glazed windows and spacious bedrooms. Room amenities include satellite television, clock and radio. Enjoy 24-hour room service. There is a direct dial phone, refrigerator and bathroom. There are also dry cleaning and laundry services. Indulge in a complimentary breakfast every morning. Simple and Easy VIP/CIP Transfer booking! We will take care of transportation from the airport to Safir hotel Isfahan. We always welcome you to Safir hotel Esfahan, 24 hours a day, 365 days a year.